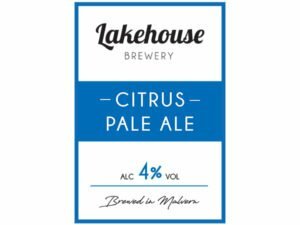 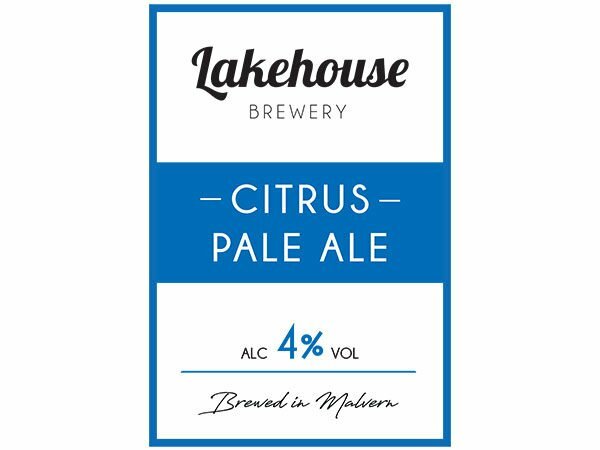 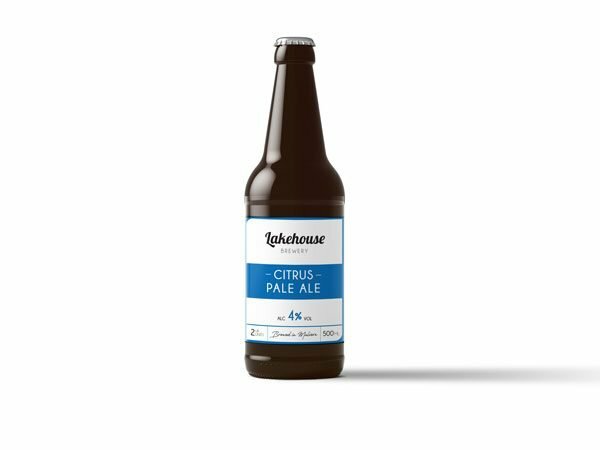 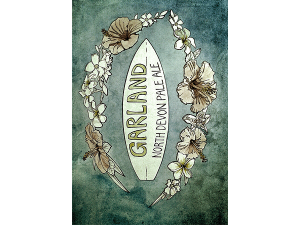 A refreshing pale ale with punchy citrus notes. 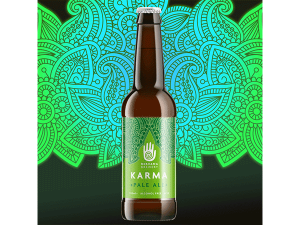 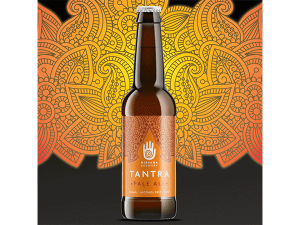 A truly radiant & slightly hoppy beer, dry hopped using cascade hops from USA. 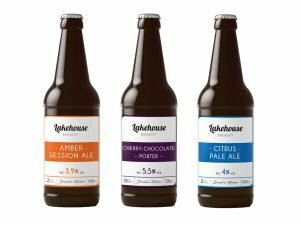 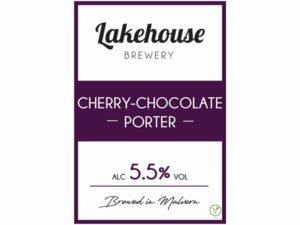 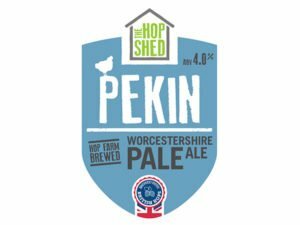 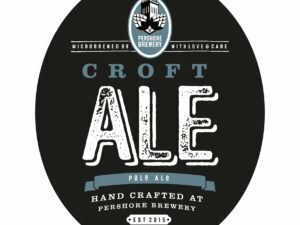 Selected by CAMRA to be in the Great British Beer Festival 2018.